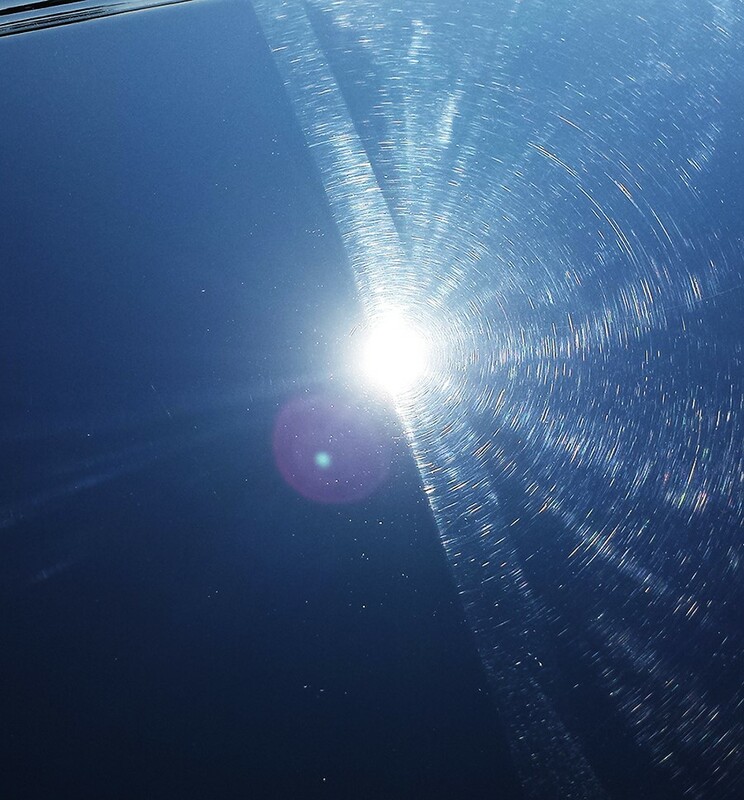 Our paint correction service is a process that removes imperfections in a vehicles finish. 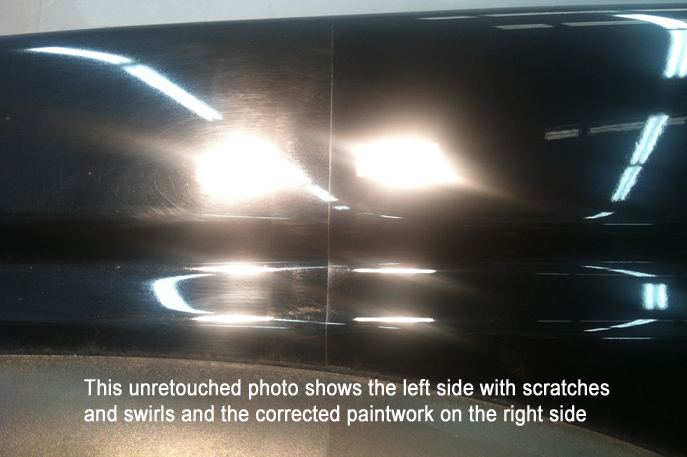 These imperfections include water spots, etching from bird droppings, tree sap, scratches, swirl marks, holograms, run lines, oxidation, paint over spray and most surface damage. Most high volume detail shops and car dealerships tend to cut costs on detailing products. Low quality polishing compounds containing filling agents and finishing glazes contribute to the degradation of your paints finish. These products may temporarily give the appearance of a corrected paint finish, but the imperfections will reveal themselves after a few washes. There are two key ingredients to achieve paint correction, the right product and the knowledge and technique of a trained professional. At Auto Salon at Leschi we use Menzerna and Meguiar’s polishing compounds exclusively. 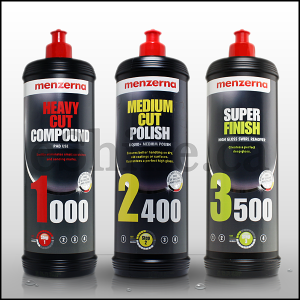 These fine quality compounds contain unique non – diminishing and diminishing aluminum oxide clustered abrasives that work to eliminate defects in your paints finish without being to abrasive. This is refered as to SMAT or Super Micro Abrasive Technology. Scratches and heavy swirl marks are Removed, not Hidden since there are no fillers in this formula. Product means nothing without experience. Our highly skilled technicians analyze your vehicles exterior and take the necessary steps to correct your paint the first time. 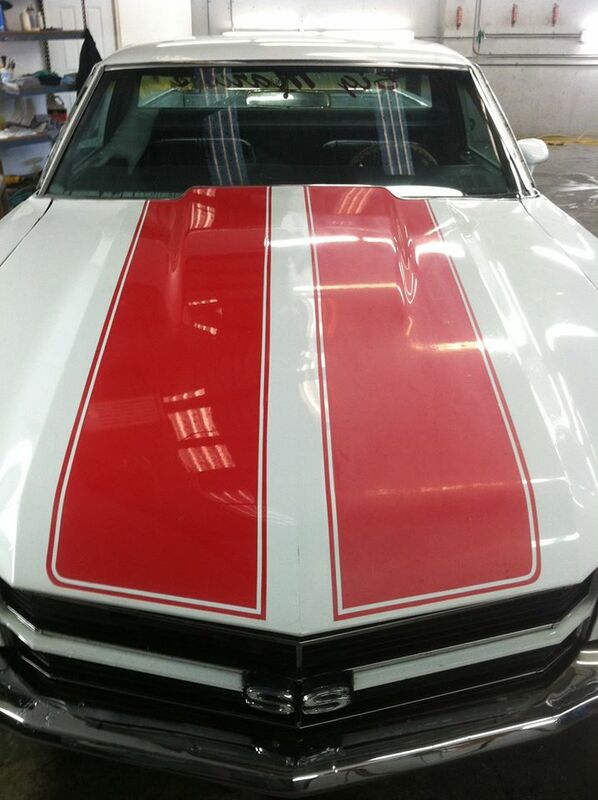 Our paint correction process can involve several hours to a few days of polishing depending on the severity of the damage and also if your paint is hard or soft. If you want your paint to look amazing ask us about Paint Correction. After you paint has been corrected we offer two paint protection products. Collinite Insulator wax and CQuartz UK 3.0 Ceramic Coating. These two products are very effective in protecting your vehicle from harsh contaminants from several months to years. Collinite is included in our exterior detail and full detail services. CQuartz UK 3.0 is available as an add on to our exterior detail or full detail service. We can also maintain a perfect finish on your vehicles paintwork all year round with our scratch and swirl free wash process. 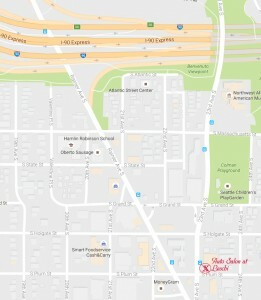 Ask us about maintenance services.